It’s always a good day when an email from Gregor Hannah, Director of the independent bottlers ‘Lady of the Glen’, arrives in my inbox. Invariably it’s to let me know they’re about to release another cracking single cask bottling and that I should wait by my letterbox with the same eager anticipation of a needy six month old puppy who’s been shut indoors while his owner nips out to buy some milk. Maybe Gregor doesn’t explicitly say that in his email, but it’s essentially what happens at EWB Towers regardless. And to be fair, is it any wonder? Recent offerings have included a lovely 19yo Caperdonich and a startlingly good 21yo Littlemill. 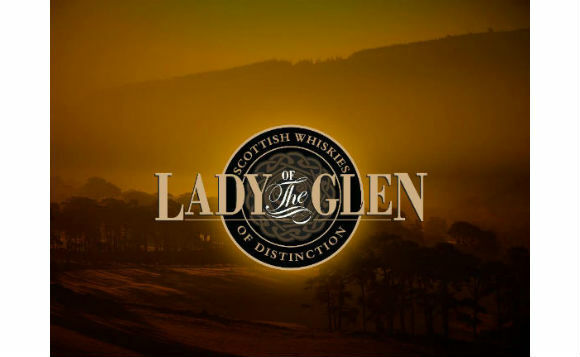 Lady of the Glen have now bottled their first Islay whisky, a 26yo Bunnahabhain. Nose: Salted caramel, ripe bananas, runny honey, flint, faint notes of dark chocolate and leather, and some gentle heathery smoke. Palate: Big and grippy – sultanas, juicy raisins, sticky dates and salty pretzels along with a creamy peach melba and some mild smoke in the background. Finish: The oak comes through with touches of nutmeg and mace. Coffee and cigar notes also linger. Overall: A great example of Bunnahabhain – a layered, complex nose which leads on to an explosive palate. It’s packed full of flavour and the cask strength ABV only helps that. At £130 it’s priced quite competitively considering it’s age and exclusivity, and the ability to purchase this in 20cl bottles (for £65, which is actually pretty steep in my opinion) makes it a bit more accessible to your average Joe who wants to try something a bit special. Advance orders are being taken now, so if this tickles your fancy I’d click here and order yours now – all the other bottlings sold out in double quick time. This entry was posted	on Tuesday, July 1st, 2014 at 7:21 am	and is filed under Reviews. You can follow any responses to this entry through the RSS 2.0 feed. Responses are currently closed, but you can trackback from your own site.